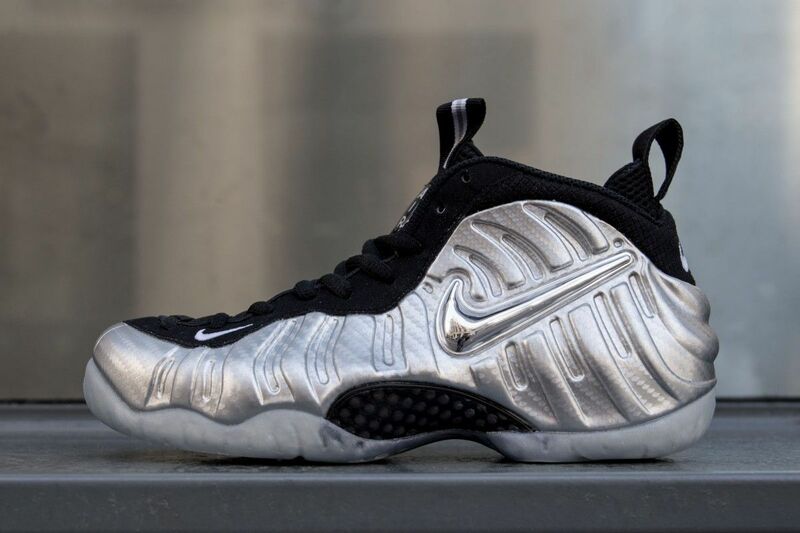 Nike Air Foamposite Pro Silver Surfer Restock now available via Villa! Don’t miss out! Link available below.